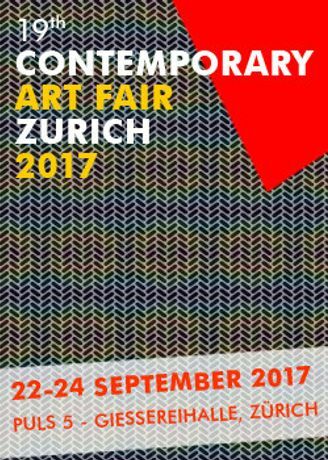 Friday September 22: 10 a.m. - 8 p.m.
Saturday September 23: 10 a.m. - 8 p.m.
Sunday September 24: 10 a.m. - 6 p.m.
Vernissage / Opening: Thursday September 21, 6 - 10 p.m. 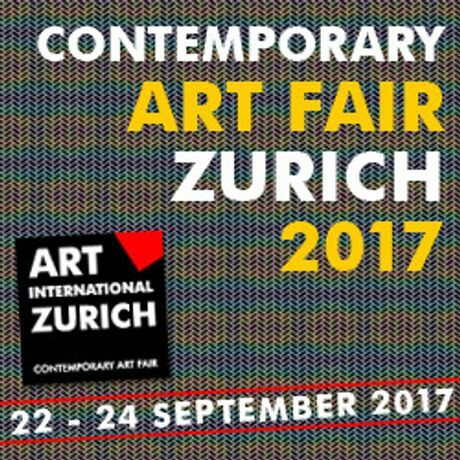 The 19th International Art Fair proposes in 2017 a selection of international and contemporary art, in an exclusive location. 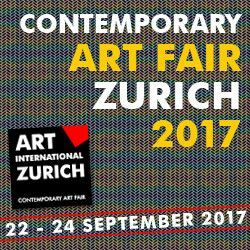 This Art Fair offers to a wide range of customers paintings, graphics, sculptures and art photography. 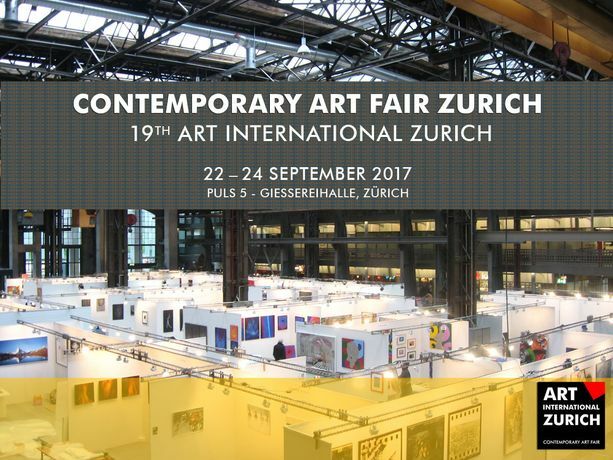 With high standards and international exhibitors, the fair has established itself as a public sale and trade exhibition in Zurich since 1999. 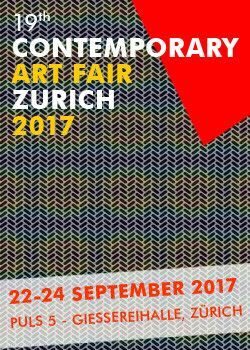 Contemporary Art Fair Zurich has become a most popular institution on the art scene of Switzerland and a meeting point between artists, gallery owners and art-lovers. This event offers an essential space for contacts, sales and cultural exchange. Modern and young art is exhibited in a relaxed atmosphere ... new discoveries included! Each visitor can find an artistic space at his convenience. 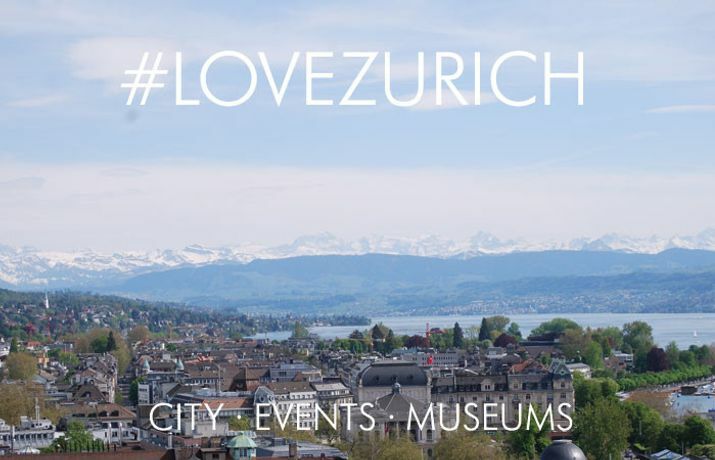 Zurich-West stands for the urban lifestyle that gives Zurich its international big city life feeling. It is founded on the old, which in turn bears and shapes the new. The trend district that once witnessed the industrial revolution is today a focal point for gastronomy, art, design, dance, culture, shopping and architecture.